More and more people suffer from tinnitus – the high-frequency ringing in the ears which is a constant annoyance. Loud sounds intensify the symptoms, while pleasant sounds alleviate it. 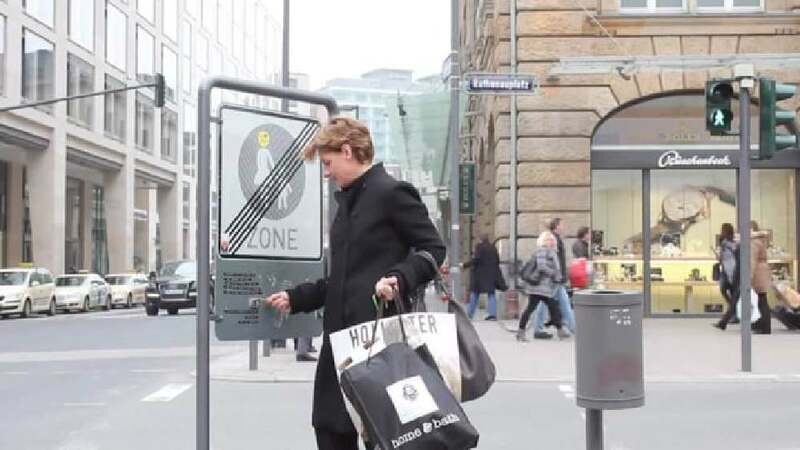 The design concept of this interactive and informative ambient installation was developed to inform those suffering from tinnitus about the assistance and services of the Tinnitus Center in Frankfurt/Main. Memorable messages with an almost lyrical appeal about the beauty of sound are complemented by small music boxes, thus creating emotional moments and islands of silence in the middle of the city’s hustle and bustle.